A hands-on back to basics butchery class made just for you. 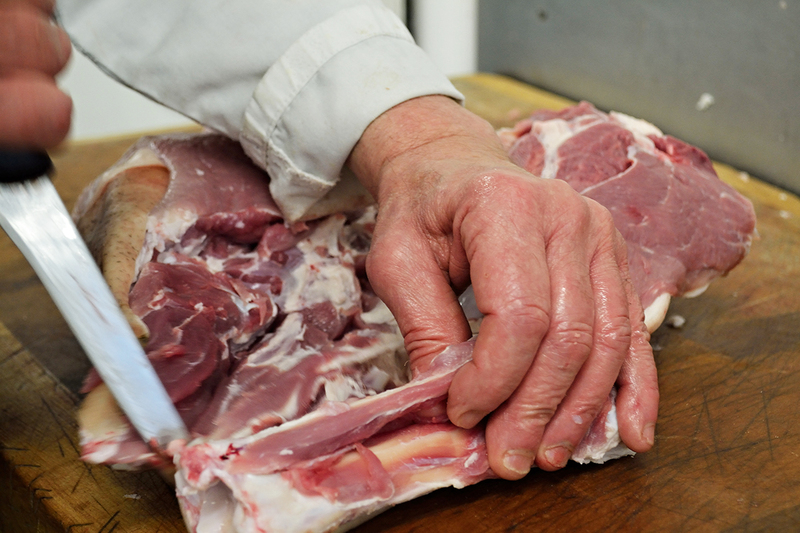 Learn the tricks of the trade how to work with fresh meat along side our friendy team of butchers, boning, spliting, tying and cutting are just some of the butchery skills bringing fresh meat ready for your plate. Leg, shoulder, scragg, steak and chops are some of the cuts of meat to learn along with animal welfare and heritage breeds to improve your knowledge from this amazing trade.